During the last decade tremendous progress has been made in nanotechnology and nanomedicine. These developments have provided significant opportunities to advance medical practice and patient care. 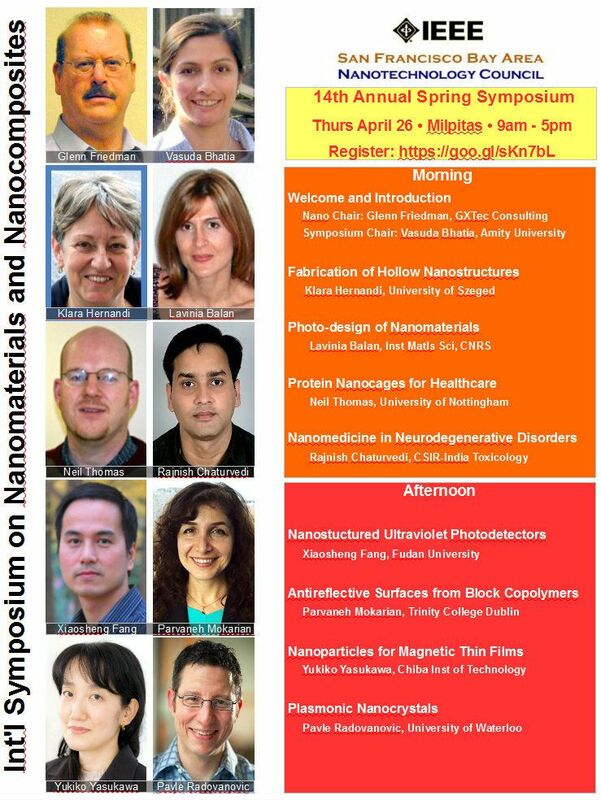 In this talk I will first present an overview of nanotechnology. The need for molecular imaging and nanomedicine will be highlighted. I will then talk about our recent research on using nanoparticles for high resolution and high sensitivity X-ray molecular imaging, including X-ray luminescence computed tomography, X-ray fluorescence computed tomography, Cerenkov imaging and its potential application in image guided surgery. Nanotechnology for radiation therapy enhancement will also be discussed. 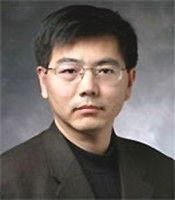 Lei Xing, Ph.D., is the Director of Medical Physics Division and the Jacob Haimson Professor of Medical Physics in the Departments of Radiation Oncology and Electrical Engineering (by courtesy) at Stanford University. His research has been focused on artificial intelligence in medicine, biomedical data science, medical imaging, inverse treatment planning, image guided interventions, nanomedicine, and molecular imaging. Dr. Xing is on the editorial boards of a number of journals in medical physics and imaging, and is recipient of numerous awards. He is a fellow of AAPM (American Association of Physicists in Medicine) and AIMBE (American Institute for Medical and Biological Engineering). Hard X-ray transmission X-ray microscopy (TXM) is an ideal tool for in situ and operando studies of functional materials and materials synthesis routes. The high energy X-rays provides relatively relaxed restrictions on in situ environments enabling high resolution 2D microscopy and tomography (3D microscopy) across a large range of pressures and temperatures and in varying gas or liquid environments. The full field geometry of TXM allows imaging at the sub-second time scale, allowing relevant dynamics to be captured during, for example, battery cycling, catalysis reactions, electrochemical synthesis, and corrosion. Moreover, by tuning the incident X-ray energy to specific absorption edges, TXM can capture elemental and chemical (spectro-microscopy) changes at 30 nm resolution within a few minutes (see figure). Li-ion batteries promise the high specific capacity required to replace the internal combustion engine with a number of possible earth abundant electrode materials; however, setbacks such as capacity fading hinder the full capability of these rechargeable batteries. 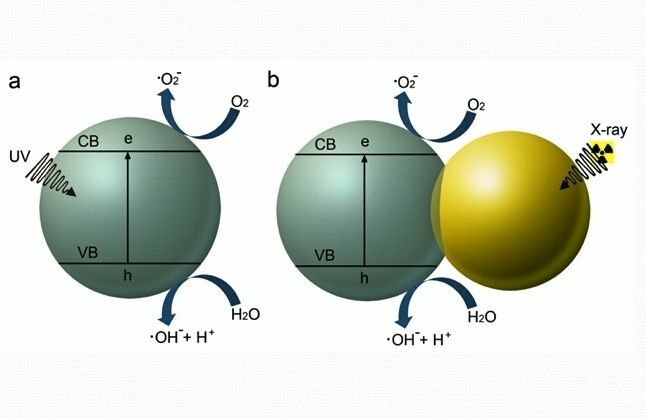 In the search for better electrode materials, high resolution X-ray microscopy during typical battery operation is vital in understand and overcoming the failure mechanisms of these materials. I will discuss the use of X-ray microscopy including spectro-microscopy and nano-tomography to track electrochemical and morphological changes in the electrode material in real time during typical battery operation. 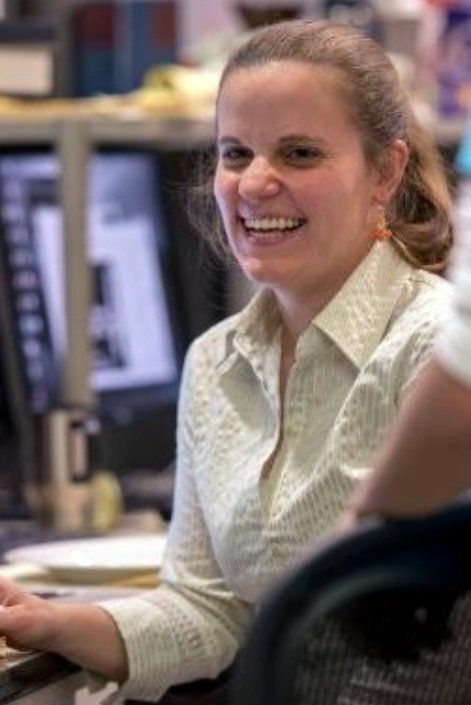 Dr. Johanna Nelson Weker is a staff scientist in the Materials Science Division at the Stanford Synchrotron Radiation Light source at SLAC National Accelerator Laboratory. Her research centers on X-ray microscopy of materials under realistic (in situ) and/or operating conditions. Her recent work has included characterizing energy storage materials in situ with X-ray microscopy, diffraction, and absorption spectroscopy. She also uses X-ray microscopy to characterize catalytic materials and study the selective laser melting process of alloys for advanced manufacturing. Dr. Nelson Weker graduated in 2005 with a B.S. in mathematics and physics from Muhlenberg College. She received her Ph.D. in physics from Stony Brook University in 2010, where she studied coherent diffractive imaging. The ability to control thermal radiation is of fundamental importance for a wide range of applications. Nanophotonic structures, where at least one of the structural features are at a wavelength or sub-wavelength scale, can have thermal radiation properties that are drastically different from conventional thermal emitters, and offer exciting opportunities for energy applications. 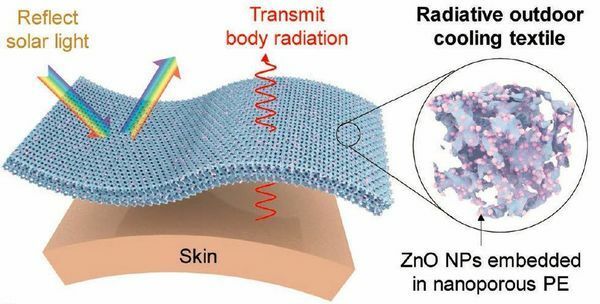 Here we review recent developments of nanophotonic control of thermal radiation, and highlight some exciting energy application opportunities, such as daytime radiative cooling, thermal textile, and thermophotovoltaic systems that are enabled by nanophotonic structures. Dr. Wei Li is a postdoctoral research fellow working with Prof. Shanhui Fan at the Edward L. Ginzton Laboratory at Stanford University. He received his Ph.D. degree from Vanderbilt University in 2016. His research interests mainly focus on nanophotonics and thermal radiation control, as well as energy applications such as solar energy harvesting and radiative cooling. His work has been highlighted in IEEE Spectrum, Nature Materials, C&EN and several others. Modern electronics has advanced at a tremendous pace over the course of the last half century primarily due to enhanced performance by scaling MOS transistors. As device scaling continues to nanoscale, parasitic contact resistance is beginning to limit the device performance. While novel structures and materials continue to enhance the transistor performance, the opposite is true for the interconnects that link these transistors resulting in excessive power dissipation, insufficient communication bandwidth, and signal latency. 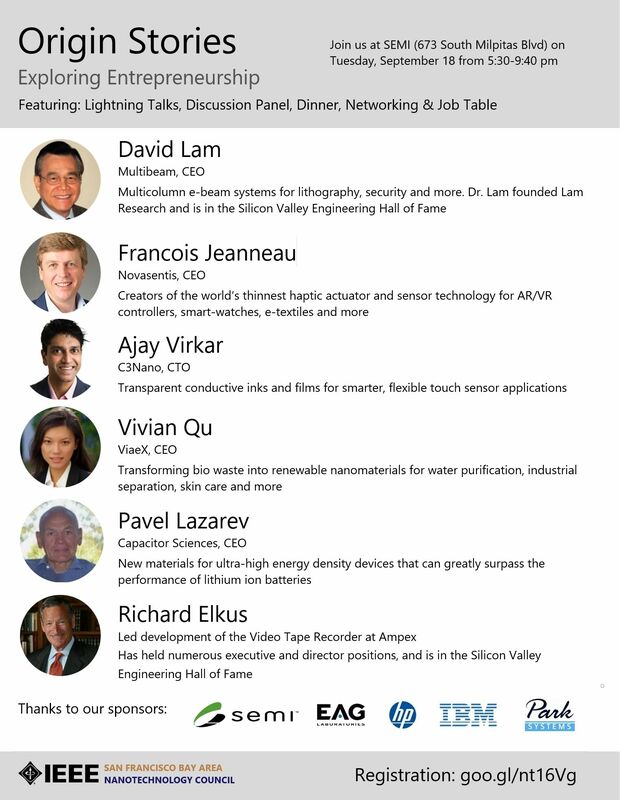 This talk will address effects of scaling on the performance of conventional contacts and interconnects, and explore alternate contact forming techniques and interconnect schemes including carbon nanotubes (CNT), graphene, optical interconnect, 3-D structures and heterogeneous integration of these technologies on the silicon platform. Prof. Krishna Saraswat is the Rickey/Nielsen Chair Professor in the School of Engineering, Professor of Electrical Engineering and by courtesy Professor of Materials Science & Engineering at Stanford University. He received Ph.D. from Stanford University and B.E. from BITS, Pilani. 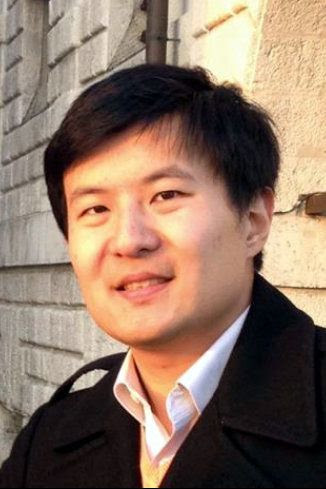 His research interests are in new and innovative materials, structures, and process technology of semiconductor devices and metal and optical interconnects for nanoelectronics, and high efficiency and low cost solar cells. Prof. Saraswat has supervised more than 90 doctoral students, 30 post doctoral scholars and has authored or co-authored 18 patents and over 800 technical papers, of which 10 have received Best Paper Award. He is a Life Fellow of the IEEE. He received the Thomas Callinan Award from The Electrochemical Society in 2000 for his contributions to the dielectric science and technology, the 2004 IEEE Andrew Grove Award for seminal contributions to silicon process technology, Inventor Recognition Award from MARCO/FCRP in 2007, the Technovisionary Award from the India Semiconductor Association in 2007, BITS Pilani Distinguished Alumnus Awards in 2012 and the Semiconductor Industry Association (SIA) Researcher of the Year Award in 2012. He is listed by ISI as one of the Highly Cited Authors in his field. Reflective displays have been sought after for their low power and sunlight readable attributes, but affordable color and video has been elusive until “ePaper 2.0”. This talk will review the progress of a novel reflective display technology with video speeds and high brightness that can be manufactured in a LCD factory. 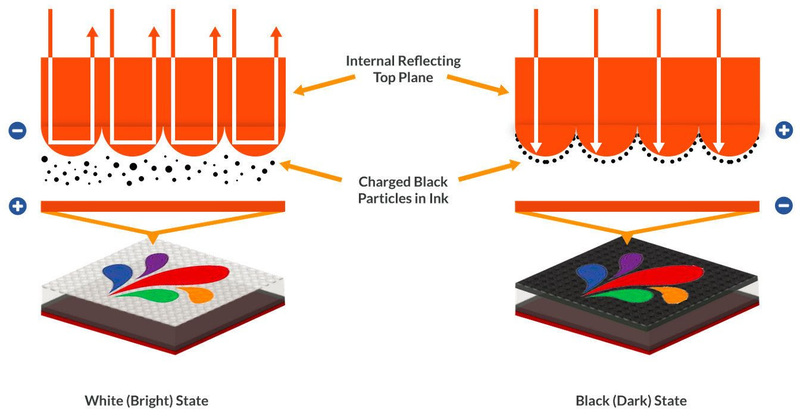 CLEARink display technology is based on electrophoresis of charged particles in a fluid to modulate the total internal reflected light from the optical structures incorporated into its novel reflector film. Dr. Fleming will speak to the nanotechnology aspects of liquid crystalline and electrophoretic displays from a product development and manufacturing perspective, and how to deal with the practical details – making it work in terms of manufacturing, reliability, performance, and cost. This requires the interfacing of many disciplines: chemistry, electrical engineering, optics, and materials science. CLEARink displays is a Silicon Valley startup that was spun out of the University of British Columbia. The displays were first shown at SID’s DisplayWeek 2017 and won the Best in Show award. Accompanying the talk will be live demos of the displays that feature 80%+ white state reflectance and video running at over 30fps. 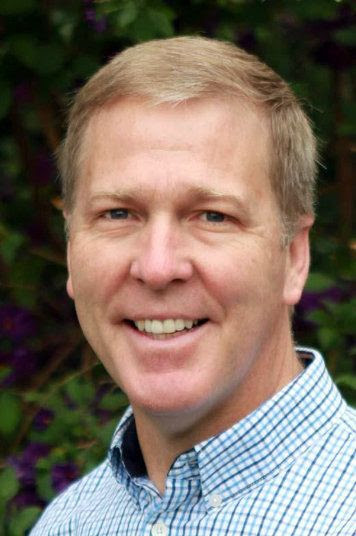 Dr. Bob Fleming, CTO of CLEARink, has over 22 years of experience in materials research and new product development. Prior to joining CLEARink Displays, Bob worked for the Imerys Corporation as Director of Materials Research. During his tenure at Imerys, Bob was responsible for developing and executing R&D and new product development strategy, budget, and intellectual property for the Filtration and Additives Division. In 24 months, Bob grew his team to four people, filed four patents, developed, scaled up and commercialized five successful new products. Prior to joining Imerys, Bob was the Co-Founder and CTO of Shocking Technologies, Inc. a Silicon Valley electronic materials start-up where he helped grow the company from a 2 person start up with an idea to 47 people and a product qualified in a cell phone with high volume manufacturing. Before Co-Founding Shocking Technologies Bob worked 12 years for the 3M Corporation in Saint Paul, MN in a broad range of R&D and management functions. While working at 3M Bob developed new retroreflective fabrics, optical interference films for windows, flexible display materials, and nanocomposites for optical applications. Bob earned his Ph.D. in Polymer Science and Engineering at the University of Massachusetts. He earned his Bachelor of Science degree in Chemistry from Winthrop University. He is an inventor on over 36 granted and 6 pending United States patents, ranging in fields from nanocomposites, adhesives, optical interference coatings, retroreflectors, displays, battery separators, electronic materials, and filter aids. Nanomaterials are materials controlled by manipulation of size and shape at the nanometer scale (atomic, molecular, and macromolecular scale) that produce structures, devices, and systems with at least one novel/superior characteristic or property. There is generally excitement when a superior property of materials on the nanoscale that can revolutionize the world are discovered, however undesirable properties (such as toxicity or inefficiency) can dim their prospects of real world applications. This seminar will focus on addressing nanomaterial challenges related to health care. This talk will highlight innovative approaches to creating and understanding nanomaterials for healthcare (cardiovascular disease, diabetes, tuberculosis, and cancer). Upon receiving his B.S in Chemical Engineering, Prof. Erogbogbo stayed on as an National Science Foundation IGERT Fellow to pursue a graduate degree in Chemical and Biological Engineering at University at Buffalo (SUNY) with Professor Mark Swihart. Prof. Erogbogbo then moved to the Institute for Lasers Photonics and Biophotonics and served as a Ford Fellow with Professor Paras N. Prasad. He has published multiple high impact peer reviewed articles on nanoplatforms for biomedical applications. He has won numerous awards for his research and mentoring work. Professor Erogbogbo joined the SJSU faculty in the summer of 2013 as an Assistant Professor in the Biomedical, Chemical and Materials Engineering Department. His research focuses on scalable synthesis of biocompatible nanomaterials for biomedical applications. Bacteria are ubiquitous and play essential roles from environmental nutrient cycling to human health. Despite their importance, most bacterial diversity remains unknown. One popular method to explore unculturable microbes is through metagenomics, where microbial genomic DNA is directly sequenced and analyzed. Microfluidic technologies, when integrated into metagenomics sample preparation pipelines, facilitate throughput and provide single-cell resolution. In this talk, I will describe novel microfluidic-base experimental approaches to investigate diversity of unculturable microbial communities from the environment. Using this approach on a wide range of microbial communities from extreme environments, multiple known and novel bacterial phylogenies were extracted. I will also discuss prospects of continued integration of microfluidic systems and associated technical challenges. 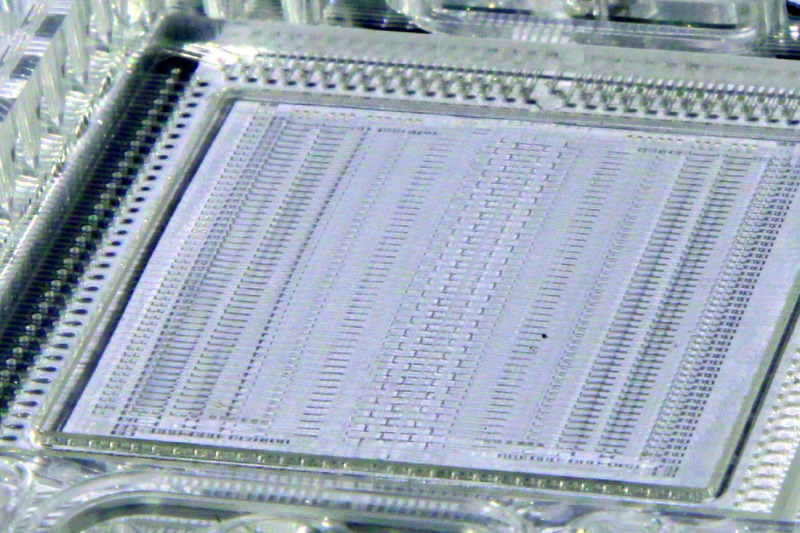 One of the biggest barriers for wide adoption of microfluidic systems is ease of use, requiring innovations in both on-chip and off-chip control schemes. As technical changes are addressed, the integration of microfluidic devices in more biological experiments will ultimately benefit the scientific community. Dr. Brian Yu is a Scientist at Chan Zuckerberg Biohub, where he works with faculties from Stanford, Berkeley, and UCSF to establish a microbiome initiative focused on understanding how microbial communities affect human health. Prior to joining CZ Biohub, Brian obtained his B.S. in electrical engineering from Caltech and received his Ph.D. training at Stanford University under the joint supervision of Dr. Mark Horowitz and Dr. Stephen Quake. During his Ph.D., Brian developed microfluidic-based methods to study genotype and phenotype of bacteria with single-cell resolution. 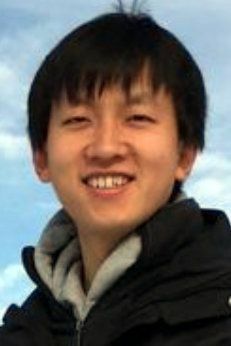 Scientifically, Brian Yu is interested in developing and optimizing system level methodologies to explore and to understand how microbial communities form, survive, evolve, and remain robust in changing environments.